An informal and much loved social gathering for both Russian- and English-speakers. 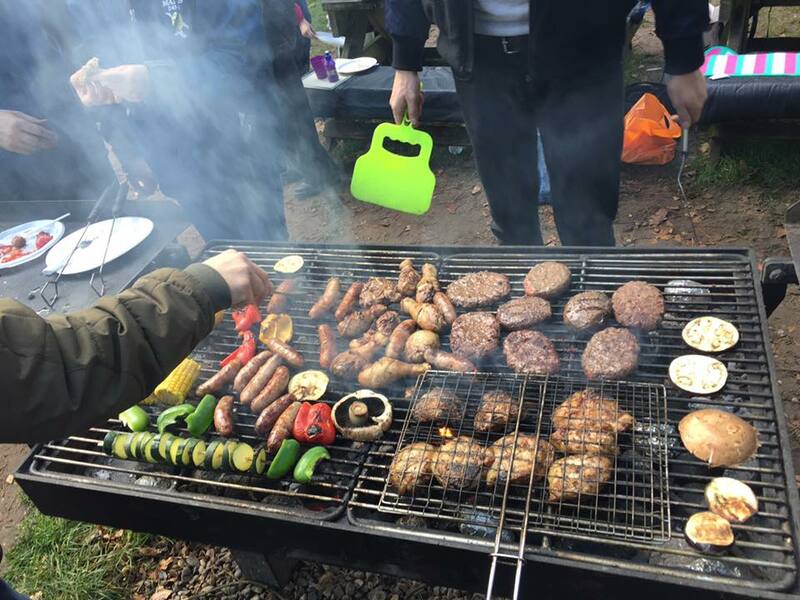 You may go for your own walk in the wood in the morning, if you wish, while in the afternoon are most welcome to join us for our traditional autumn barbecue, from 13:00 onwards! PLEASE BRING FOOD & DRINKS TO SHARE; plus balls, skipping ropes, badminton rackets and other toys; guitars and other musical instruments. Dogs and children are most welcome! NB Parking at High Lodge is not free, so it might make sense to share cars.